Active Faith. It’s the key that will unlock and unleash the fulfillment of divine promises in your life. When God calls you to do what seems impossible, don’t succumb to doubt or cave to fear. Active Faith. It’s the key that will unlock and unleash the fulfillment of divine promises in your life. When God calls you to do what seems impossible, don’t succumb to doubt or cave to fear. Instead, step into The Faith Place. 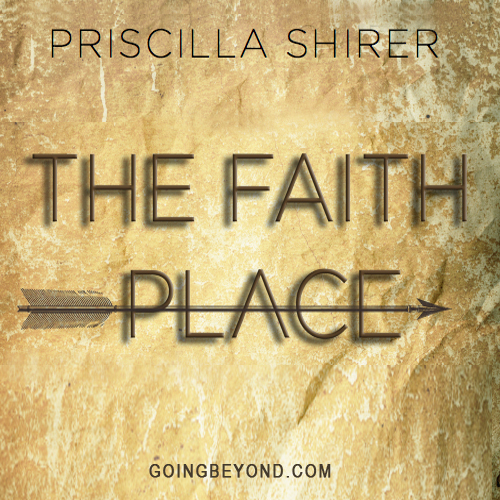 Join Priscilla on a journey to a place of active, passionate faith that will inspire courage and steer you in the direction of victorious Christian living.